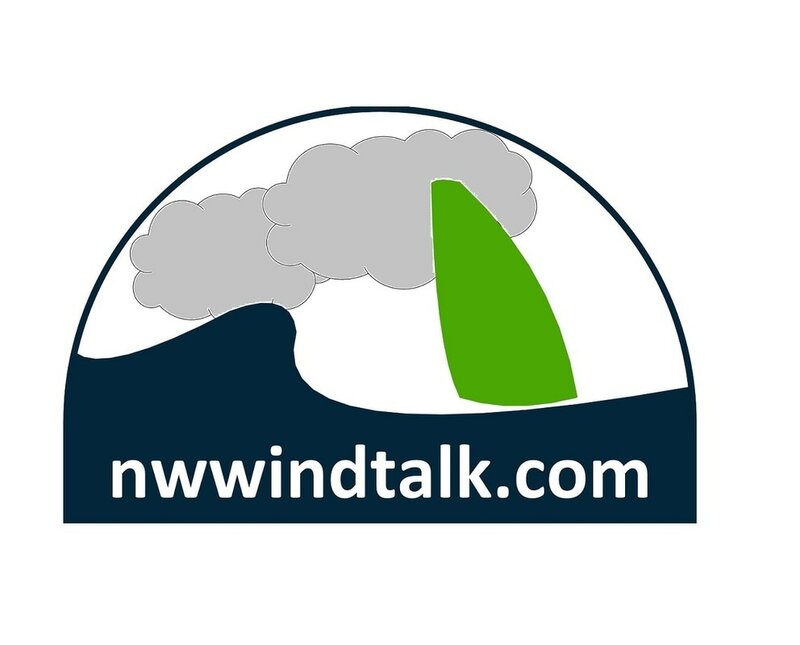 US Windsurfing (USW) ​USW is an organization dedicated to making the whole windsurfing experience more positive for windsurfers in the USA. International Windsurfing Association (IWA) The International Windsurfing Association was formed in January 2001 to unite the sport of windsurfing, and to provide a focal point for information, and a central administration for competitive windsurfing. ISAF Board Class Associations Classes which offer a high standard of international competitive sailing and satisfy the criteria set out in ISAF Regulation 10 may be designated as an ISAF Class Association. Note: This list includes both windsurfing and kitesurfing classes. Professional Windsurfing Association (PWA) The PWA organize and sanction professional events, make new rules for the sport, help promote grass roots growth, strengthen the bonds of friendship between existing associations, classes and disciplines of windsurfing and to provide support and services for all windsurfers. International Windsurfing Tour (IWT) The International Windsurfing Tour is a 10 stop amateur and professional, multi-discipline windsurfing tour with 5 US and 5 International events.